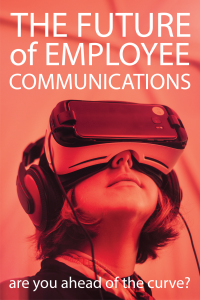 The Future of Employee Communications – Behavior Matters! Make it mobile. We live on our phones (but we no longer make phone calls). Get to the point. In the era of texting and Twitter, reducing cognitive load plays an important role. Read more on the subject here. Be open. Check out this fun infographic by 15five on how open communication impacts millennials. Technology has made us more connected than ever. Social media, smartphones, 24-hour connectivity. Easy to respond to – if it’s too time-consuming it will get lost in the flood. Immediately identifiable to the audience. Do I need to reply? Can it wait? Is it more important than my current task? 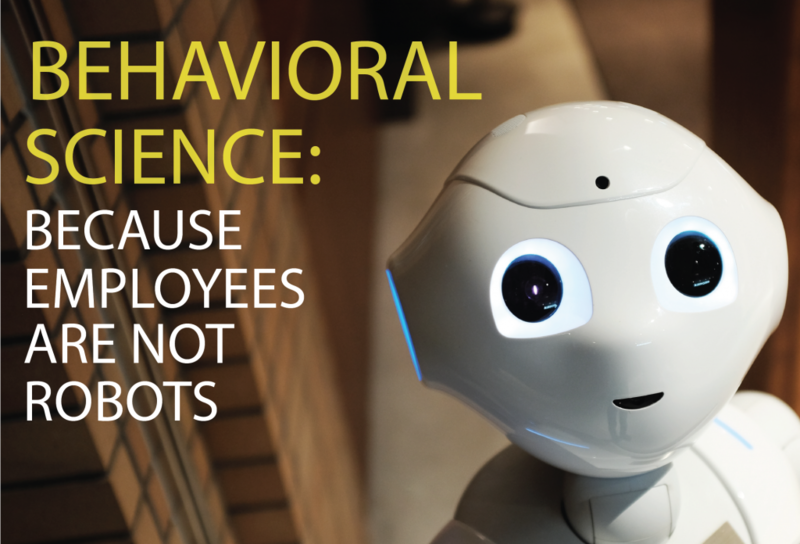 Remember – employees are not robots. Employees cannot be programmed with a n algorithm to drive performance, BUT we are built on a series of complex, somewhat mysterious, irrational drives. These drives can be tapped into to improve both the needs of the organization and the needs of the individual. We need to be constantly adapting to the environmental shifts, the evolution of human motivation, to mitigate negative push-back, to be ahead of the loss aversion that comes from necessary organizational decisions. 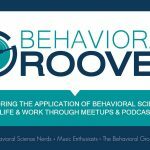 Behavioral insights are the key drivers to these successes. 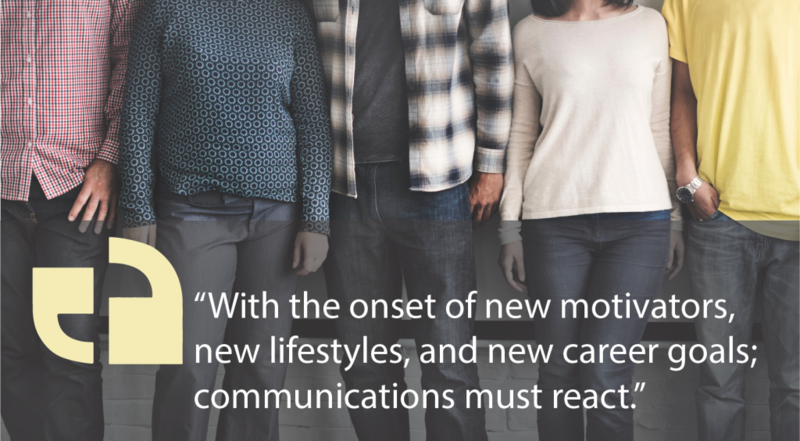 Read more here on how to implement these insights into your employee communications. Effective communications are the key to tapping into these irrational drives that hide within us all and with the proper focus they can unlock the hidden temples of employee motivation and organization effectiveness. Star testing these concepts with your audience and you might just get through to them!